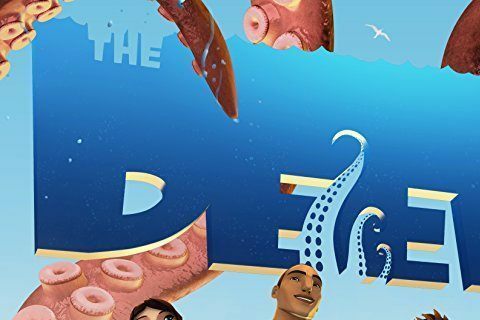 Animated series about a family that travels into the deep to discover the mysteries of the sea. It is based off of Tom Taylor and James Brouwer's graphic novels. The show has been broadcast in more than five countries across the world. It won the Children Jury Golden Sparrow award at the 2017 German Children's-Film & TV-Festival.